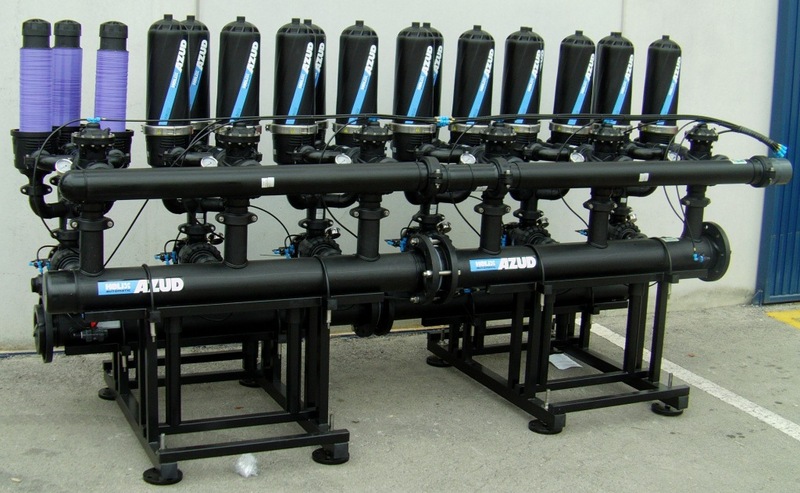 HARVEL brings to you the best solutions for clean water in association with AZUD, Spain quintessence in developing and presenting best in class, cost effective filtration solutions with the highest filtration area for industrial, municipal, domestic and agricultural irrigation. 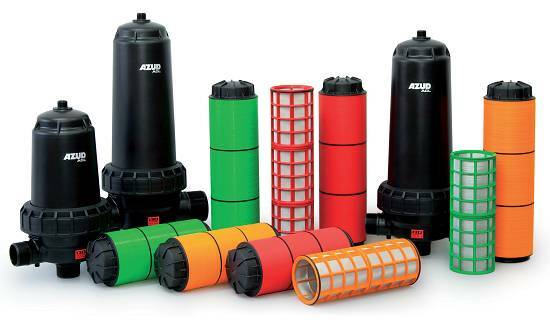 AZUD water filters are water efficient filters which offer various other advantages viz. 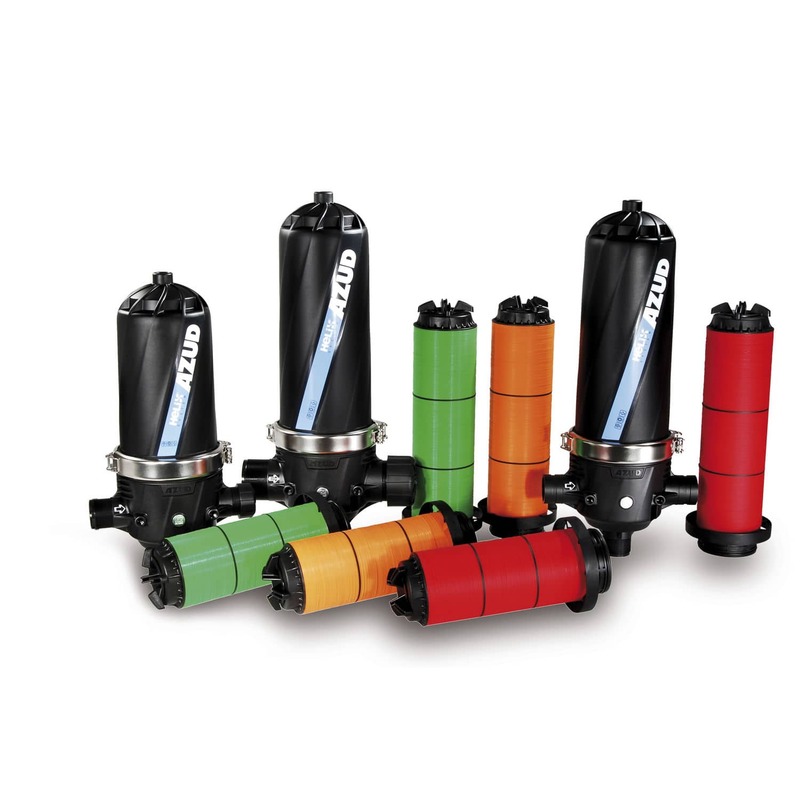 compatibility, versatility and low maintenance.